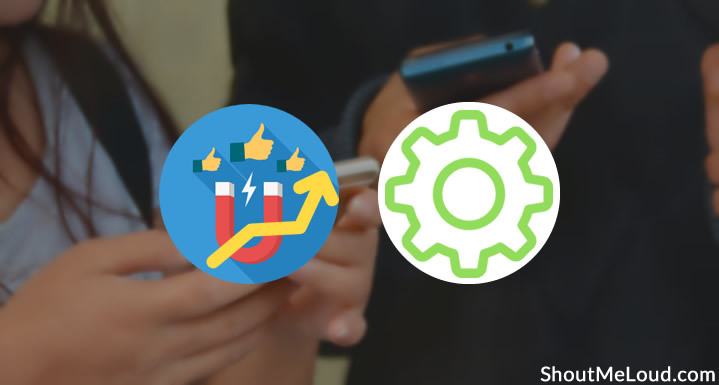 How To Use SocialPilot Social Media Tool For Promotion? 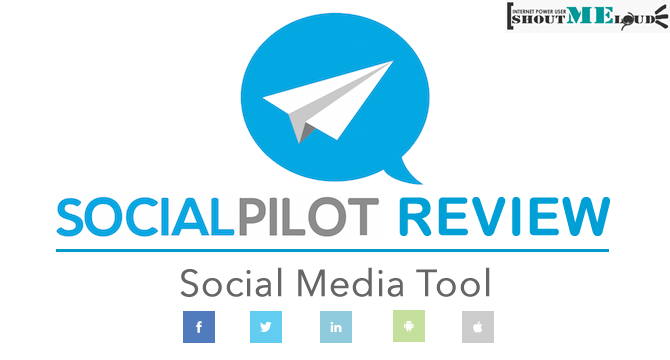 Update: SocialPilot now supports Google plus (Profile, pages & collection). This review has been updated to reflect that! 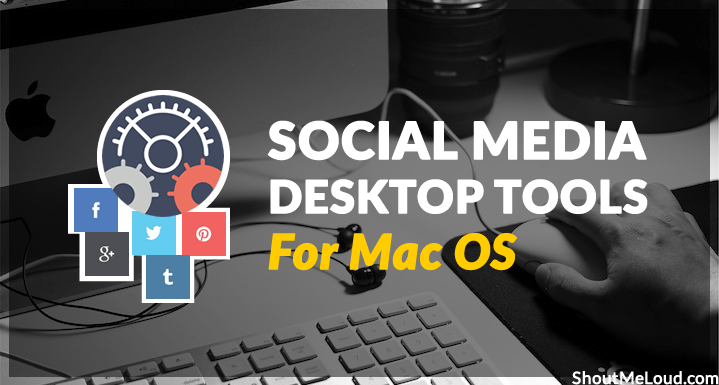 Do you want to promote your content to all social network with a single click? Let’s check out one of the popular tools for content promotion. 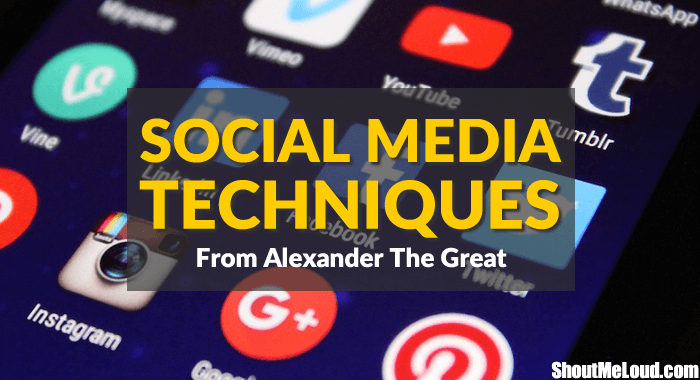 Posting your blog’s latest content on social networks is a great way to gain more readers. Facebook, Twitter, LinkedIn are excellent tools for blog promotion, especially when you have many friends or followers. It allows your content to get shared among your network and beyond, giving your blog the exposure and traffic you are aiming for. Keeping a regular posting schedule on these networks can be a tedious and time-consuming task, and you may not always have the time to do so on a daily basis. 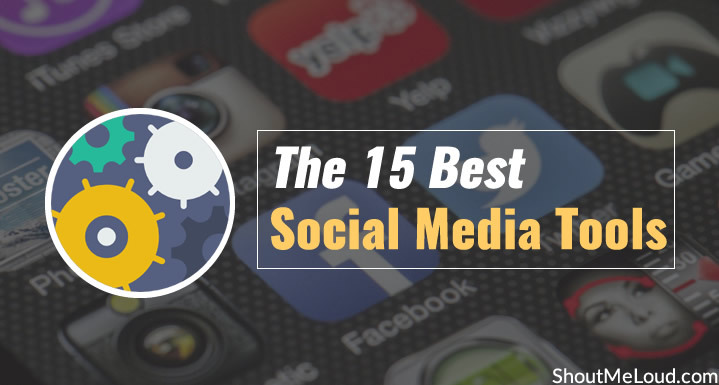 You may find that logging in and post it to social networks every other hour is simply not the best use of your time. This is where automated posting apps like SocialPilot can help you. SocialPilot lets you … [Read more...] about How To Use SocialPilot Social Media Tool For Promotion?